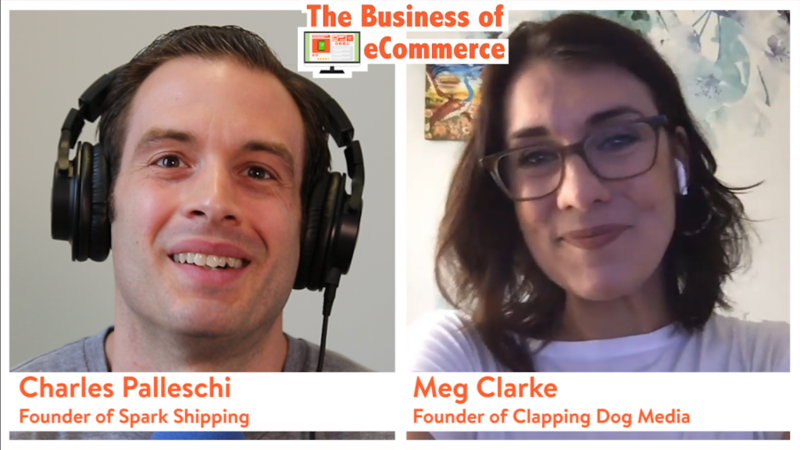 Meg Clarke is the owner and founder of Clapping Dog Media where she is a master at growing organic traffic. By using data, proven techniques, and years of experience, Meg and her team help to turn web visitors into raving fans that stick around. Meg is a passionate cheerleader for businesses. She teaches entrepreneurs how they can harness the power of Google so that they can make a larger impact on the world. When she is not learning the ins and outs of the latest algorithm update, Meg enjoys playing with her three boys, husband and golden doodle – and company mascot, named Vader. Drip – Get a 60 day trial of Drip using this coupon code!